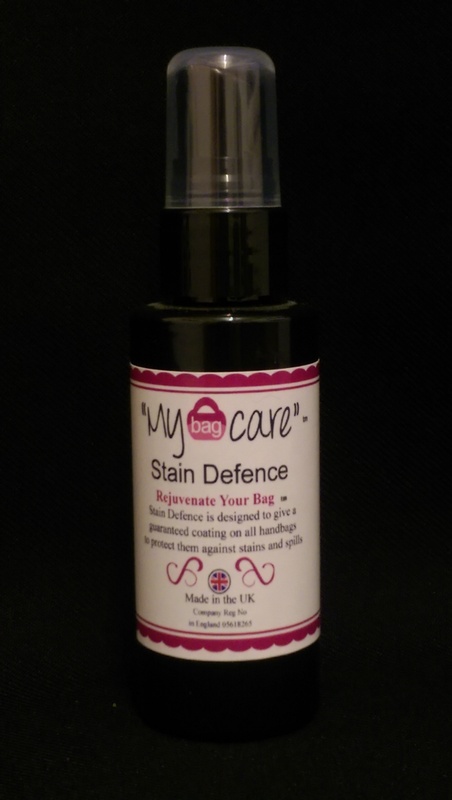 Stain Defence, helps stop stains from daily use, protects and preserves all in one, the guaranteed coating system for your luxury handbag. 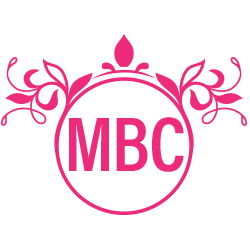 My Bag Care Is an Exclusive Designer Brand of handbag care Products, all manufactured here in the UK, to the finest ingredient’s possible. Tags: drink stains, handbag clinic, leatehr bag repair, leather bag spa, my bag care, stain defence, stains. Stain Defence ™ is a special mixture of ingredients to provide your leather item with a stain guard. Can be used on aniline, finished and unfinished leather, to provide protection against stains like Grease, dirt build up, soft / fizzy drinks, coffee, wine, denim dye, newspaper inks and more. Providing a waterproof protection to all leather goods, helps stop stains, from all types of items, like fizzy drinks, make up, perfume, wine, food and hand creams. Spray directly onto one of the special lint free cloths and massage into the leather and allow to dry. Not recommended for use on suede and nubuck leathers. The use of this product on some leathers may cause darkening, this is temporary and the leather will go back to its normal shade. Stain defence ™ You can use the Cleaning Spray ™ to remove any soiling on the leather.